Hong Kong-based cryptocurrency exchange Bitfinex issued a public statement today, March 27, stating that the platform is not going to support the oil-backed Petro (PTR) token, launched by the government of Venezuela this February. The Bitfinex team commented that the restrictions are applicable to all customers of the platform, not only US clients. They also relate to all activities on the platform, such as “deposits, financing, trading, and withdrawals.” The platform added that all of its “contractors and employees”, regardless of location, are also prohibited from transacting in the Petro. Japan's financial watchdog has warned cryptocurrency exchange operator Binance for operating without a license, with the move set off fresh worries and a slide in Bitcoin's price. The Financial Services Agency (FSA) of Japan on Friday warned Hong Kong-based digital currency exchange Binance for operating without the necessary license in the latest attempt by the watchdog to strengthen rules in the digital currency space. The move confirmed a Thursday media report that a warning was forthcoming, which quickly pummeled the price of Bitcoin. The FSA said the crypto exchange was doing online business in Japan without securing permission for it. In case Binance does not obtain a license, it would be liable to criminal charges. The regulator has not set a deadline for the exchange to halt operations, Reuters was told by an FSA official. In a series of tweets, Binance chief executive Changpeng Zhao confirmed receipt of the FSA letter on Friday morning, adding that the company was working with the agency to resolve the issue. "Our lawyers called JFSA immediately and will find a solution. Protecting user interests is our top priority. Reactions to the warning came swiftly, and the price of Bitcoin slumped, falling as much as 4.5% after the report on Thursday. The cryptocurrency was down 0.2% at 9.31am in Hong Kong on Friday, according to Bloomberg. The news also sparked fresh worries in the digital currency space. Participants are fretting that governments across the globe are stepping up their efforts to regulate cryptocurrencies by improving oversight to protect investors from fraud and prevent criminal activities such as money laundering and tax evasion. 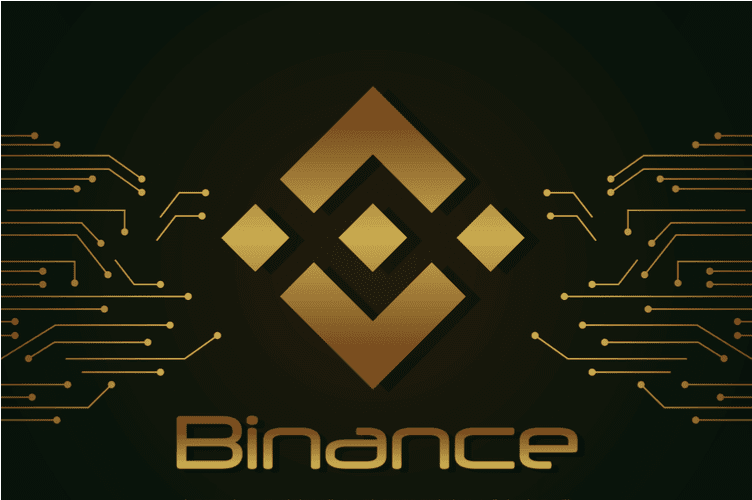 Binance is one of the biggest cryptocurrency exchange operators in the world. News that Japan, one of the most active markets for digital assets, is taking special notice on the company is having an impact on Bitcoin and the virtual currency space as a whole. ICON (ICX) saw an increase in price after it was listed on Bithumb cryptocurrency exchange. ICON, the renowned ‘Korean Ethereum’ network, surged 59% this morning following the announcement of its listing on Korean crypto exchange, Bithumb. After a slow month for ICON, investors will be grateful for the recent announcement as the alt-coin price rose sharply from $2.22 to $3.54 - the highest price we’ve seen for over 2 weeks. Trading volumes have risen by over 211% since the start of the bull run, from $53,143,200 to $165,506,000 - an increase in activity of $112,362,800 in a matter of hours. Looking into the market activity, the ICX/BTC pairing on Binance equates for over 78.65% of all ICON trades today compared to only 13.92% trading in ETH; clearly demonstrating that a vast majority of the community is favoring Bitcoin at the moment in the recent trending market. The short-lived pump has already begun to correct back down below $3.30 as the bullish support fell short of pushing the price beyond $4. This is likely due to short-term investors taking profits early and withdrawing positions into more stable assets like BTC, ETH, and BNB. 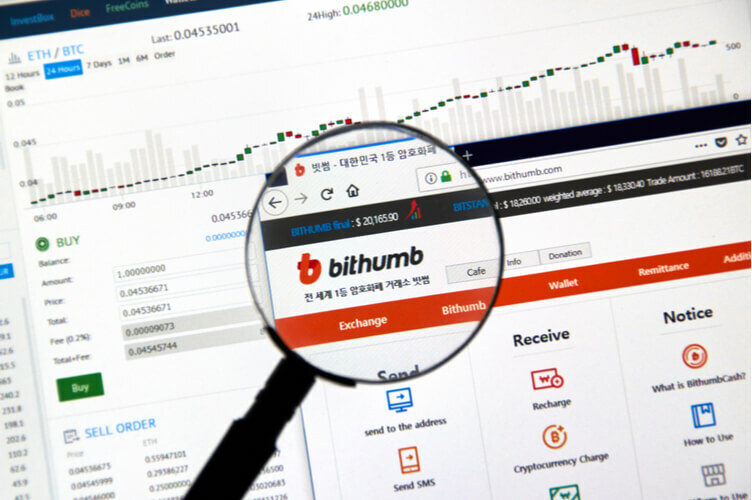 We could see a second surge later on once the Bithumb community begins to move in on ICON. With over a million users on the platform and it is rated the world’s second largest exchange by daily trading volumes, the new listing spells great news for the ICON project. That being said, with the current BTC market improving like it is it will be difficult for many alt-coins to hang on to any promising gains today. 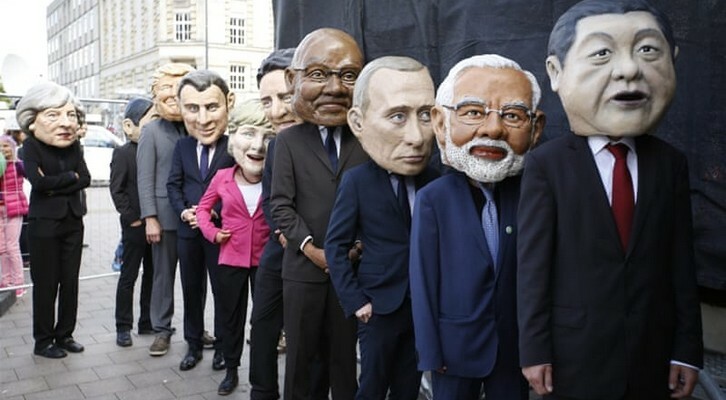 The G20 has without a doubt made much FUD inside the digital currency space as far back as Germany and France announced a joint expectation to propose harder position on cryptographic forms of money in the up and coming G20 summit in Buenos Aires. Be that as it may, it appears like cryptographic money speculators can hope to get a few products news from Buenos Aires as the Bank of England representative, Mark Carney has demanded that digital forms of money don't chance worldwide strength and doesn't represent any danger to worldwide fund. Check Carney, who is likewise the seat of the Financial Stability Board (FSB), the board which organizes money related directions for the gathering of G20 individuals trusts cryptographic forms of money don't represent any dangers to worldwide budgetary solidness as indicated by a letter he simply sent to G20 national brokers and fund pastors will's identity meeting on Monday and Tuesday in Buenos Aires as per Reuters. His assessment comes at an awesome time when there is so much vulnerability encompassing the crypto space with Twitter anticipated that would force a prohibition on cryptographic money related advertisements on their stage in the coming a long time as per flowing gossipy tidbits. This additionally takes after Google's announcement a week ago to take comparative measures. By the by, the G20 is relied upon to be a defining moment for digital forms of money and will decide the speed at which it will get the mass appropriation. It is normal that if controls from the G20 summit end up being positive as it as of now appears to be, at that point we would first be able to hope to see an ascent in costs took after by a gloat in certainty both from financial specialists and doubters. 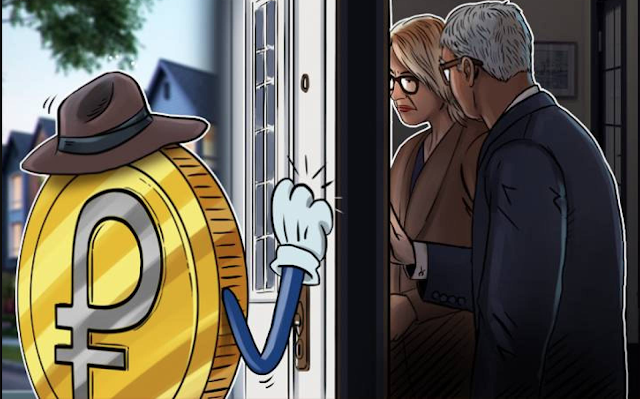 A couple of months back, the SEC adopted a crypto inviting strategy on cryptographic forms of money which saw more certainty from speculators, trailed by an ascent in worldwide costs. A similar move in prices can be expected should the G20 go in favor of cryptocurrencies. Two of the biggest digital currency trades in India are stopping activities as of Monday in the midst of mounting administrative weight. Two of India's most noticeable cryptographic money trades are stopping activities on Monday because of administrative weights making computerized cash stages disagreeable in the area. Tokens commercial center BTCXIndia and subsidiary Ethereum exchanging stage ETHEXIndia have declared choices to stop their exercises, as per the India Times. BTCXIndia messaged a warning to its part, saying the organization won't acknowledge stores successful from January. All stores got after January 1, 2018 will be consequently diverted to the speculator's ledger, the organization said. It likewise prompted the individuals who had joined to instantly pull back their assets. 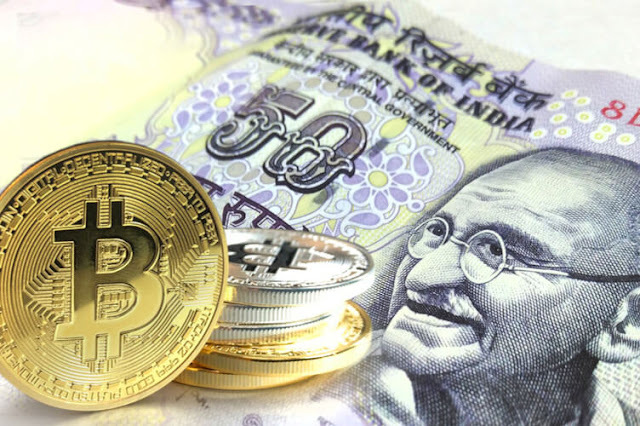 As we heard in the budget speech, the Indian government is discouraging cryptocurrency trading. This has been clear also by government actions in the last year, and has put our business under a lot of stress and putting us in a position where we don't feel that we can continue our business in a professional manner any longer. BTCXIndia said it would focus on its consultancy services with "permission blockchains" until Indian market regulators have clarified rules on cryptocurrency trading. It included the consultancy benefit business was propelled in April 2017, asserting to have created mechanized escrow administration, customer registry stages, and installment answers for a few customers in the wellbeing, money related, and farming segments. A full-vowed blockchain research facility is booked for dispatch on March 9, BTCXIndia stated, communicating trust that the Indian government will come to perceive the enormous open advantages of blockchain innovation and present dynamic, clear standards. The move by BTCXIndia and ETHEXIndia comes after India’s tax authorities sent nearly 100,000 notices to local digital currency investors under a government plan to collect dues from crypto earnings. People who have made investments (in cryptocurrency) and have not declared income while filing taxes and have not paid tax on the profit earned by investing, we are sending them notices as we feel that it is all taxable. The printing of new USDT in view of the Bitcoin organize has ceased about a month prior, with an unexpected consuming of 30 million tokens. Be that as it may, in March, Bitcoin exchanging continues getting influenced by USDT coins, which are spreading around trades and making up to 30% of every day exchanging volumes on the crypto showcase. The exchanging volumes of Bitcoin have dwindled to about $6 billion out of 24 hours. And keeping in mind that amid top circumstances volumes came to $20 billion of every 24 hours because of US and Japanese exchanging, of late the blending with USDT is a standout amongst the most persuasive wellsprings of volume and value setting. The most recent outlines on Bitcoin's exchanging uncover that the heaviness of dollar-based exchanges has been counterbalanced by the expanding impact of Bitfinex, and now USDT volumes look arranged to surpass the USD/BTC matching. USDT exchanging volumes have expanded consistently, and now not just have significant weight regarding Bitcoin exchanging yet might influence different coins. 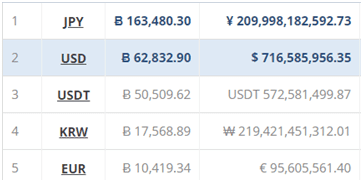 The volumes on OKEx and Binance also rising, although Bitfinex still keeps its leading position. USDT trading is now more active than pairings with Ethereum, taking up more than 13% of total daily volumes. 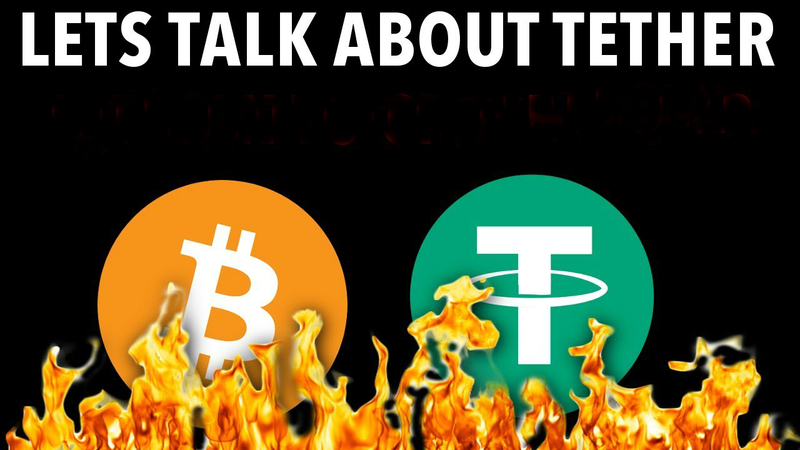 Since Litecoin has numerous similitudes to the Bitcoin organize, the Tether organization has declared it is trying the abilities to utilize the Omni layer over the Litecoin blockchain. The task was declared in the late spring of 2017, however so far the real tokens have not shown up. However, issuing yet another type of Tethers is no less than a hypothetical plausibility. At this moment, Litecoin is among the more well-known coins combined with the traditional USDT. Different coins influenced incorporate DASH, EOS, NEO, and OmiseGo (OMG). Ethereum is one of the assets that is traded against USDT on many exchanges. But now, the coin may get a further boost from specially created USDT tokens based on the Ethereum network. For a month now, Ethfines has opened to deposits in USDT and EURT from Ethereum wallets. In the past month, about 60 million tokens were created. And in the last few days and hours, some of those tokens were moved to either Bitfinex or Ethfinex wallets. The movement of ERC-20 USDT is harder to trace, and there are numerous addresses affected. Moving those tokens between exchanges would be extremely easy. Currently live in three Eastern European markets, Shelf.Network aims to disrupt automotive auctions. Shelf.Network is building its new distributed network for auctioning, which allows you to run the same auction synchronized on multiply interconnected marketplaces. After launching several tests in partnership with the Ukrainian government, on state property trades in 2015/16, last year the company decided to move onto a more commercial niche, and now aims to disrupt automotive trading. At the moment, the Shelf.Network system is live in three markets in Eastern Europe, with partners in the face of six leasing companies and four marketplaces. One of the niches served is the ex-lease secondary car market. As the business of the partners expands to new markets, Shelf.Network is providing more, better-priced deals at no extra cost. The Shelf.Network team is an international group, working both in Ukraine and in Berlin, Germany, after being accepted into the TechStars accelerator. The next step for Shelf.Network is to scale its services and add Western European suppliers. Thus, the company aims to take a piece of the $250 billion annual market in automotive auctions. As the project grows, the network aims to open to public trades and provide tools for tokenization, through which different network clients can run loyalty, advertising programs, build cross-border payment services and improve their operations for effective networking. Overall Shelf.Network is an infrastructural layer that divides inventory distribution from re-marketing and disintermediates current centralized e-commerce platforms, allowing anyone to have democratized access and act as a trade agent. The diversity of agents builds a tailored bundle of services (financing and transportation) around each shared asset and make one-click cross-border sales a reality. 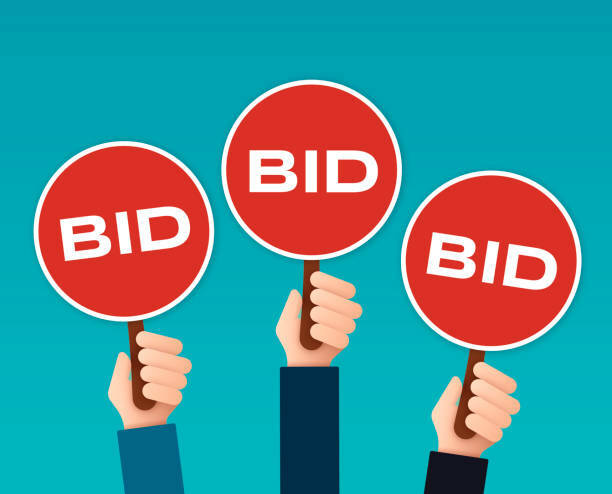 Shelf.Network also aims to offer one-click auctioning marketplace deployments that can be easily customized and supported. In the future, the network aims to add other asset channels for foreclosure market, collectibles and commodity tradings. Essentially, the project wants to create a legitimate use case for blockchain technology which goes beyond mere gimmicks and ‘crypto toys’, and the industry definitely needs such developments to facilitate widespread adoption. You can learn more about the Shelf.Network project on their official website or follow them on Facebook for more updates.